When medical devices do not work properly, they can cause severe injuries. When a manufacturer knowingly produces a faulty piece of equipment or does not act according to code when they learn of a faulty piece of their equipment, the manufacturer can be held accountable for the damages that ensue. 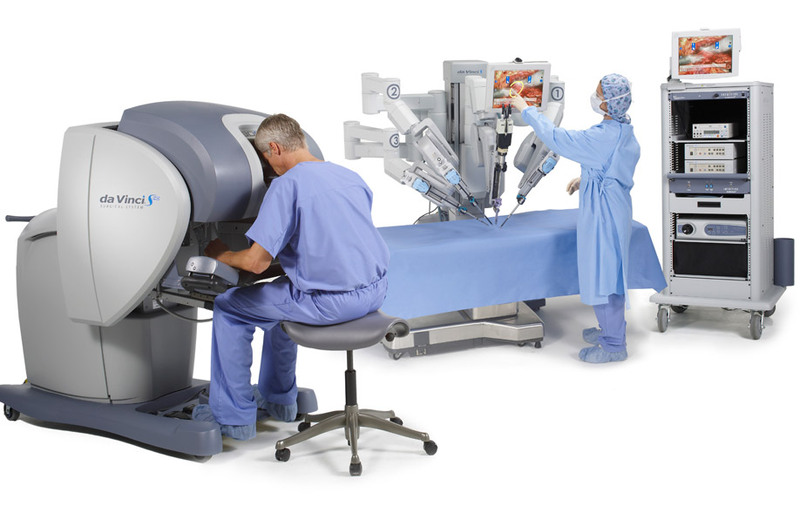 Medical Claim Legal can help you get the claim you deserve if you have been the victim of medical device negligence. 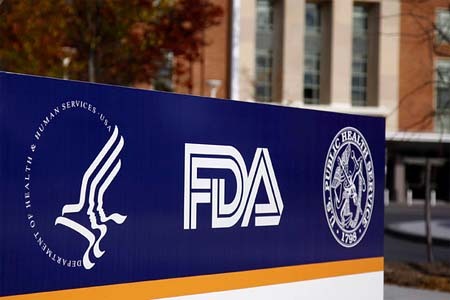 The FDA has regulations in place that monitor medical devices that are approved for use. The companies that make the medical equipment are required to report to the FDA immediately upon learning of a faulty device that may lead to serious injury or death. If the device is from another country, this reporting becomes the responsibility of the importing company. If the manufacturer and/or importer does not report a malfunction immediately, it is considered negligent. The FDA also states that a hospital or medical provider must immediately report to the manufacturer and FDA when they know they have faulty medical equipment. The most important thing to remember is that if a medical provider/manufacturer/importer knowingly uses or sells faulty medical equipment, they are responsible for the damages the devices cause. Likewise, if the same medical companies do not report to the FDA in a timely fashion upon learning that one of their medical devices is not working properly, they are held accountable for the damages. Medical Claim Legal has lawyers who have experience in the medical device injury field. Our lawyers will meet with you at no cost to you and help you take the first step in getting the settlement you deserve. Don’t assume your injury was your fault; let Medical Claim Legal help you obtain compensation.